Located in Hoppers Crossing, Cassar Automotive & Tyres is a renowned car service center specialising in handling all the auto repairs and car issues. 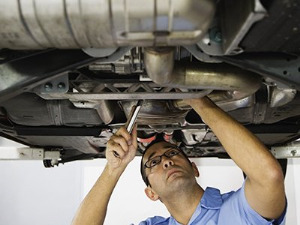 We are a family owned and operated company know for providing honest and reliable car service and repair. We have a team of highly competent mechanics and auto electrician on board who are experienced to handle all the makes and models of the car. Our workshop is equipped with the latest diagnostic equipment and specialized tools to precisely identify the issue and fix it. 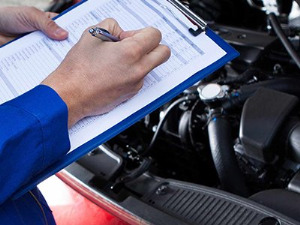 At Cassar Automotive & Tyres, all our services are guaranteed. We are VicRoads certified tester and are authorized to conduct roadworthy certificate and pre-purchase car inspection. 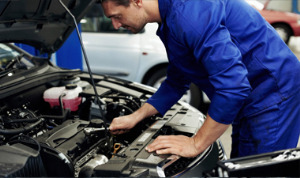 Being for more than 12 years in the automotive industry enables us to offer complete car care. Offering preventative maintenance with strict quality control, we aim to provide our clients with the highest level of customer service and satisfaction. To know more about our services or to schedule a car service appointment, give us a call at our registered number.